Rail Freight Transportation - Harlas International Transport S.A.Harlas International Transport S.A.
We offer services for rail freight transportation to all stations in Greece and abroad such as Bulgaria, Romania, Serbia, Macedonia and Turkey. We thus enable our customers to reach new markets with reduced costs. Complete range of railway transport and multi-modal services all over Greece and Europe, for any special cargo, on a door-to-door philosophy, through qualified experience and expertise. 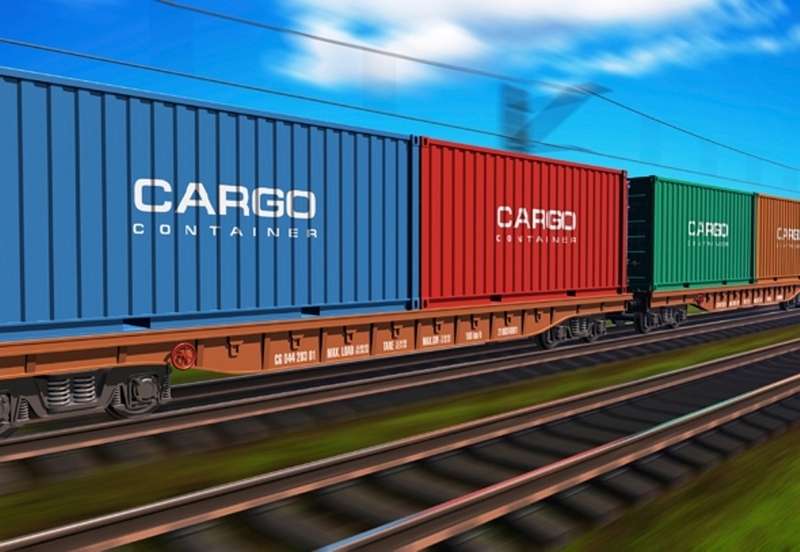 Our global network of agents is international and effective for providing Railway transport forwarding services for special cargos from any place in Europe to any place, by bringing markets together in a world of opportunity through European logistics without frontiers.